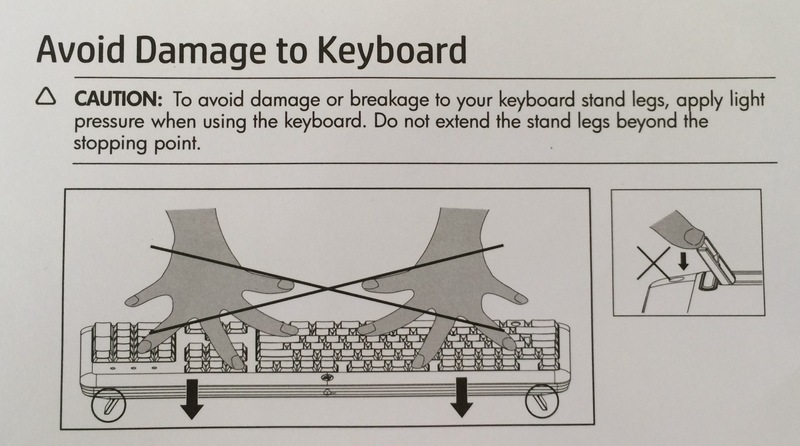 Found the above attached to a new keyboard from [redacted] when I opened the box. Look closely at the fingers. What race of human or species of animal do those hands belong to? It appears that [redacted] is using illegal aliens to build their keyboards … aliens from from Epsilon Eridani!